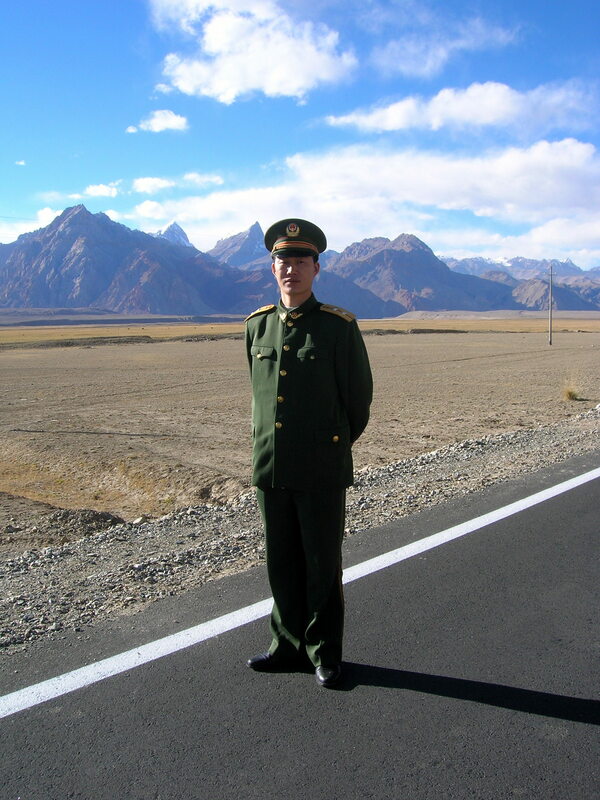 Some mother’s son, guarding the border between China and Pakistan, along the Karakoram Highway. 7-Oct-2006. 7-Oct-2006. On the Chinese side of the border with Pakistan.